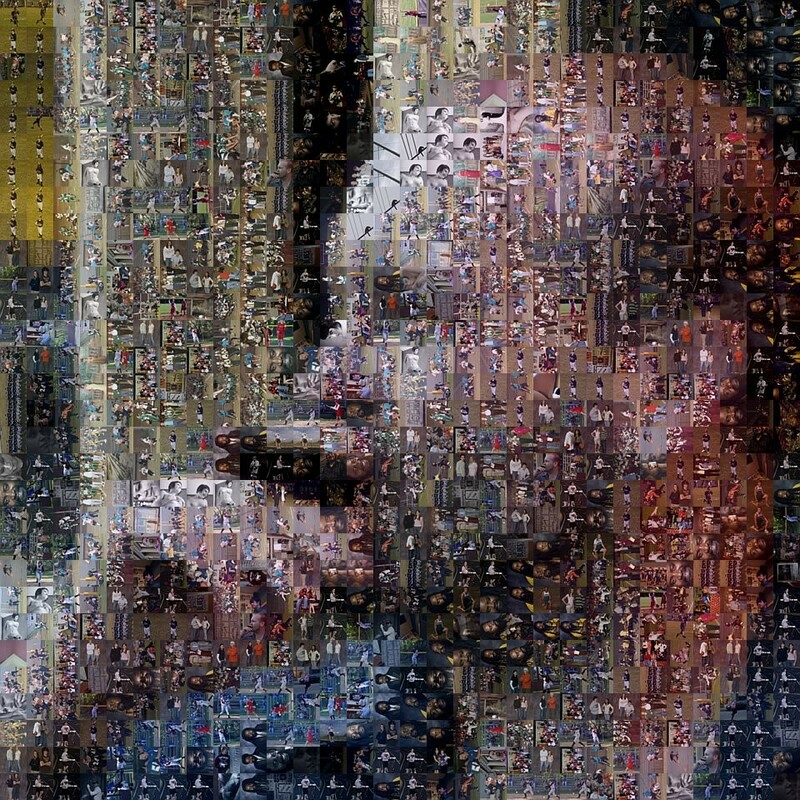 For a while I thought creating a photo mosaic was sort of a lost art. That is until a friend of mine called me up and asked me, “So what you know about software that build these things?” So for the last few days, I have been very diligently testing software that will create photo mosaics. The problem is fitting it into my criteria it must be inexpensive and easy to use. Running in the top of my poll is a piece called, Mazaika 3.0.